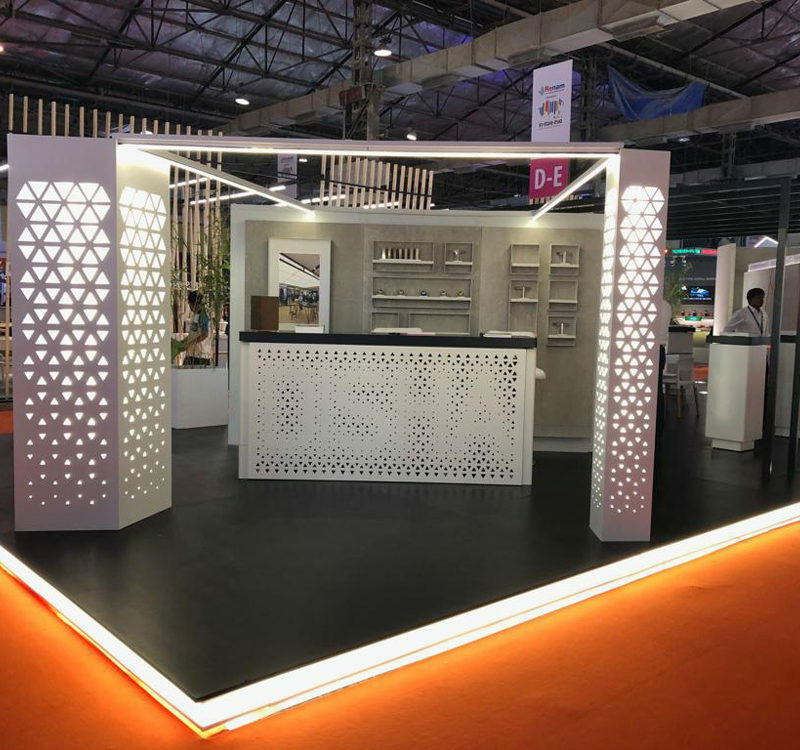 Already for the 12th time in-store asia, the biggest trade fair with congress especially for the trade in India, took place in March 2019. 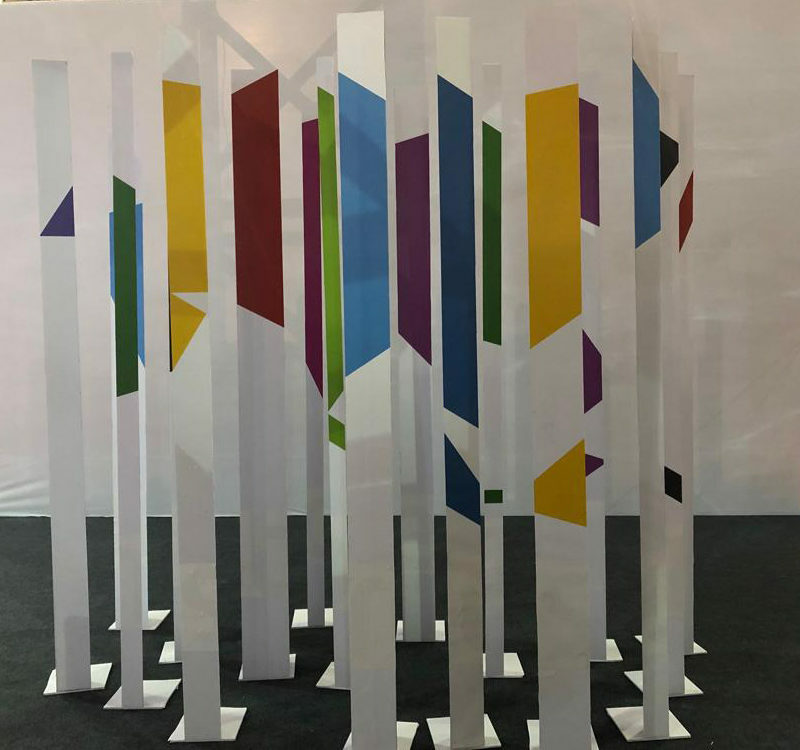 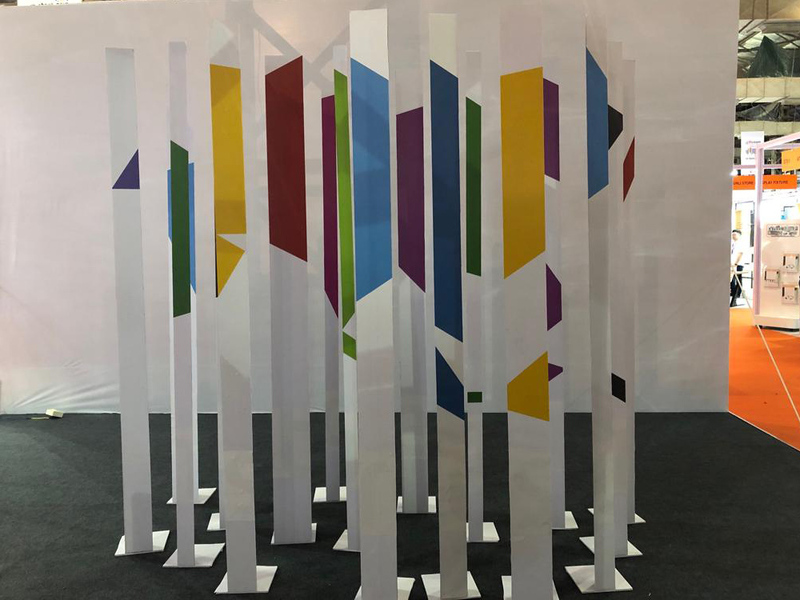 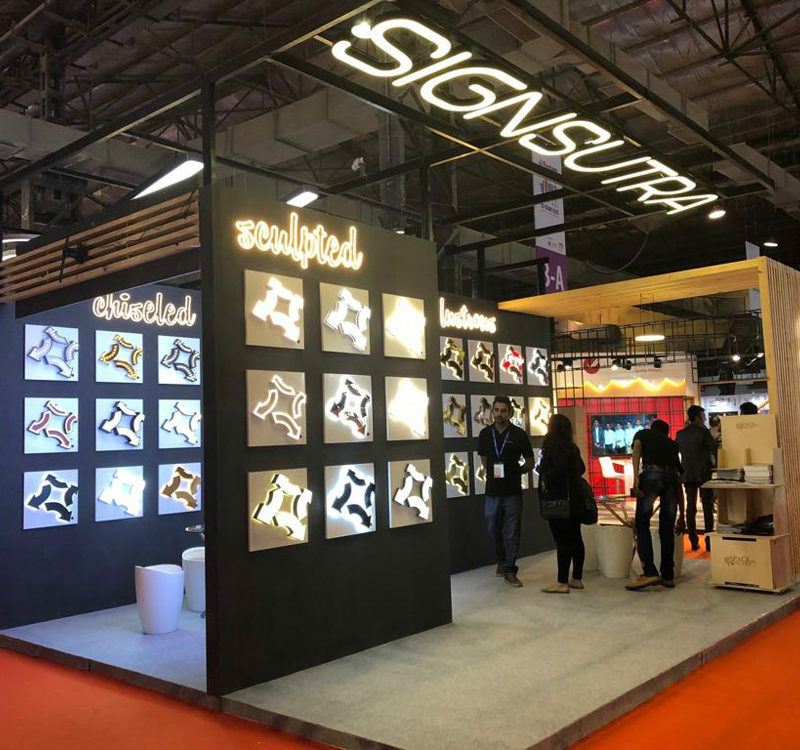 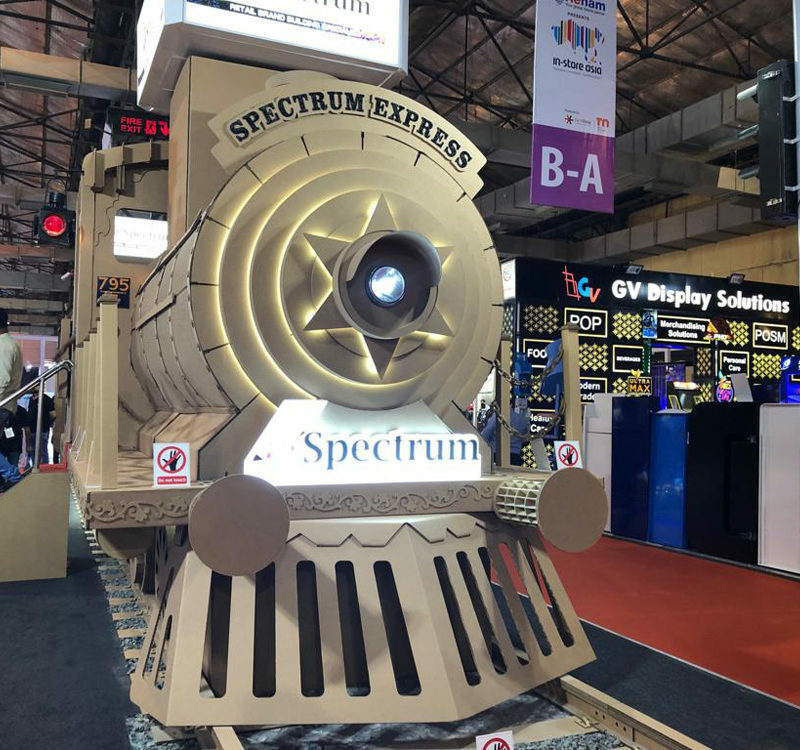 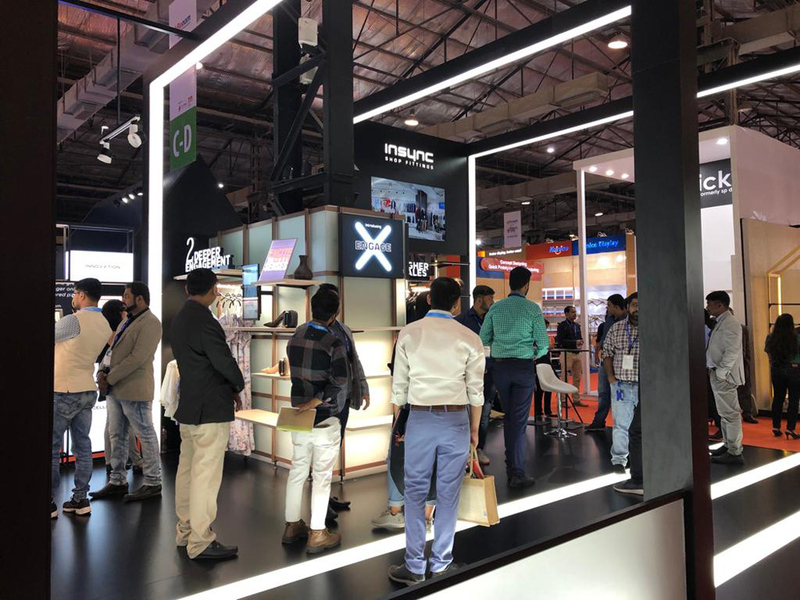 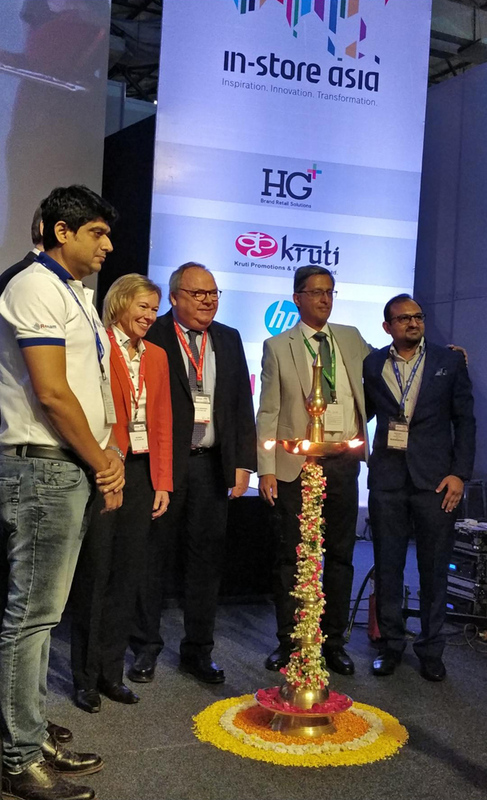 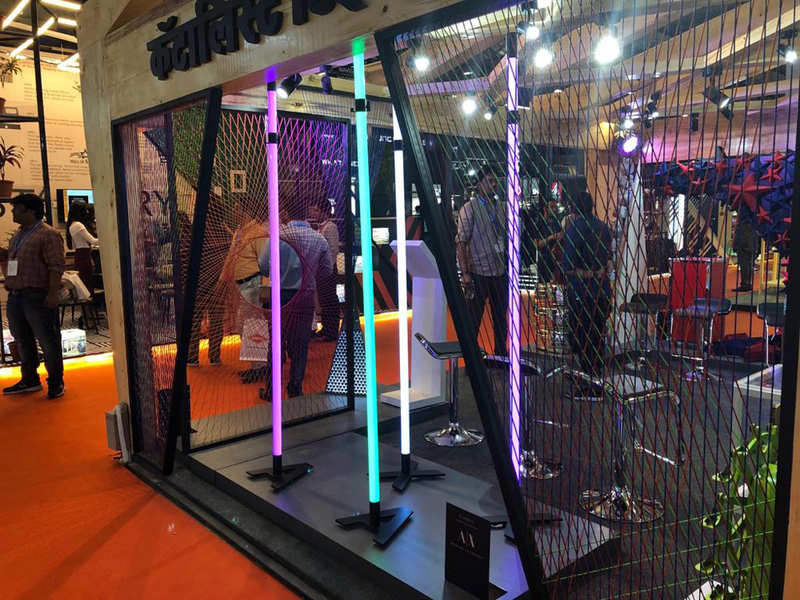 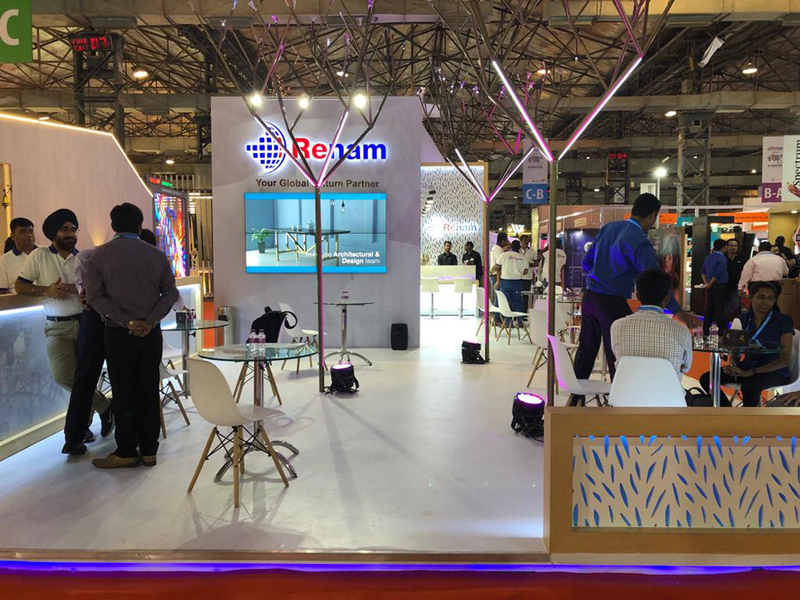 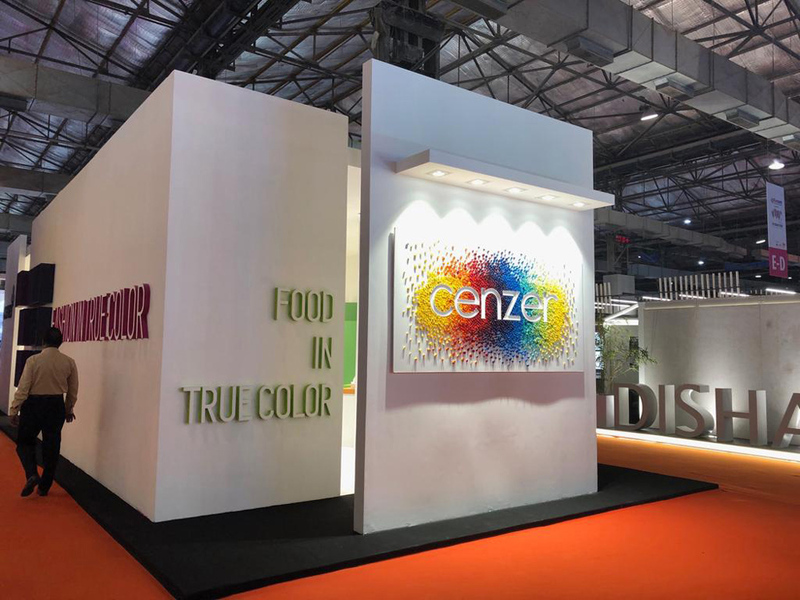 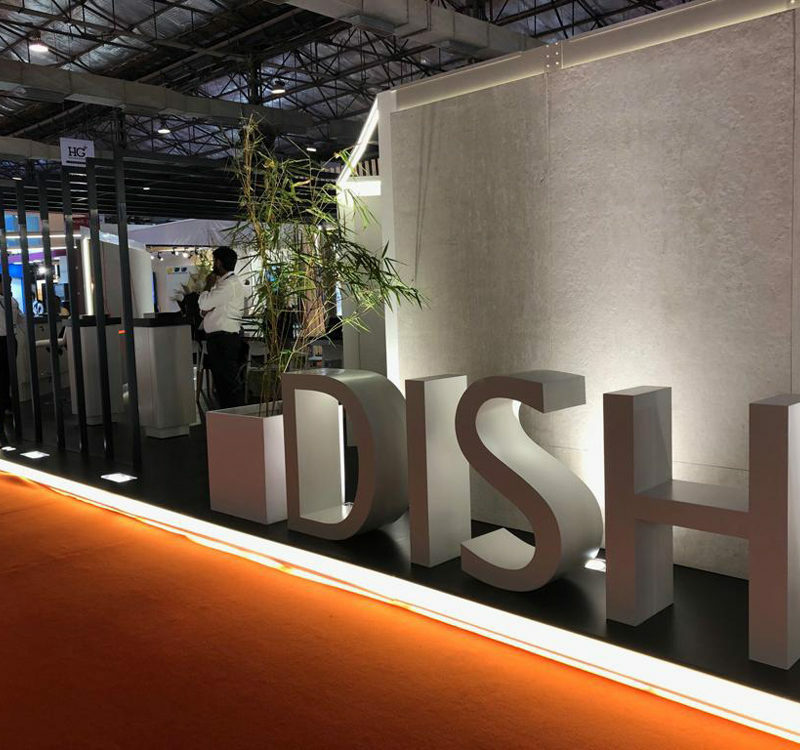 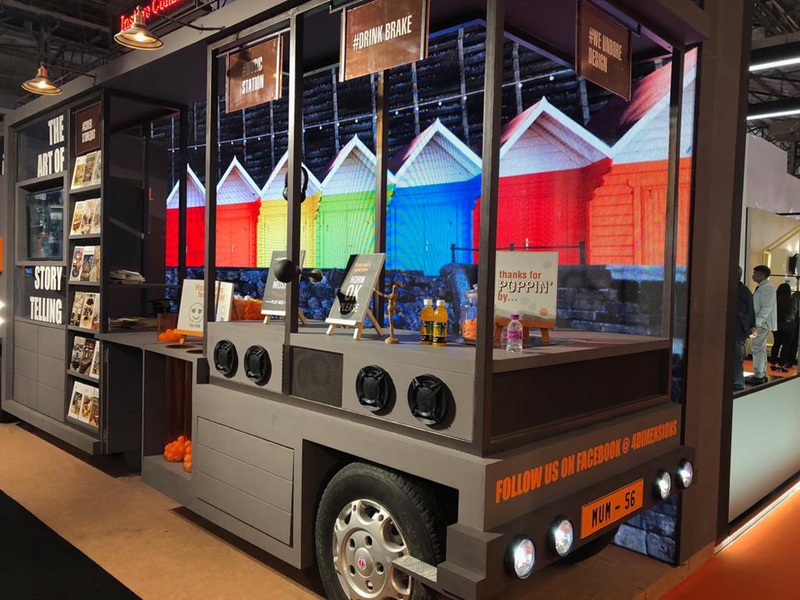 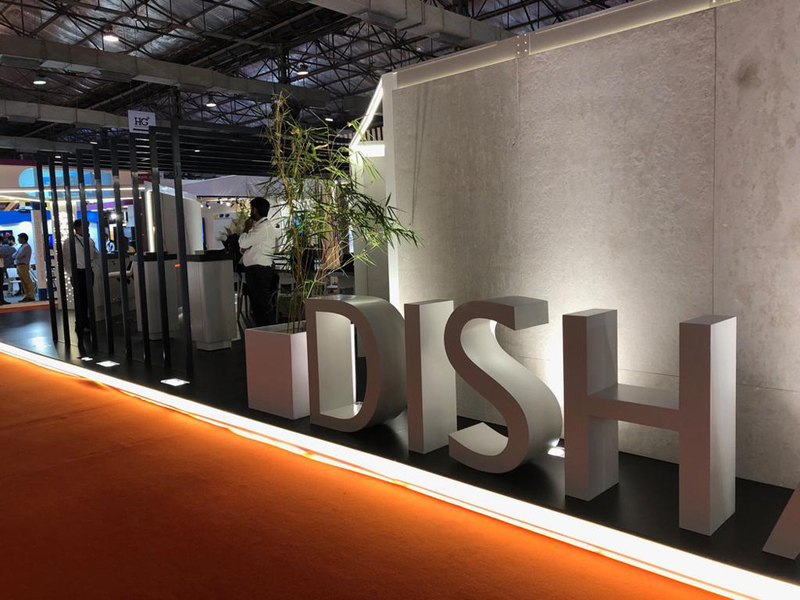 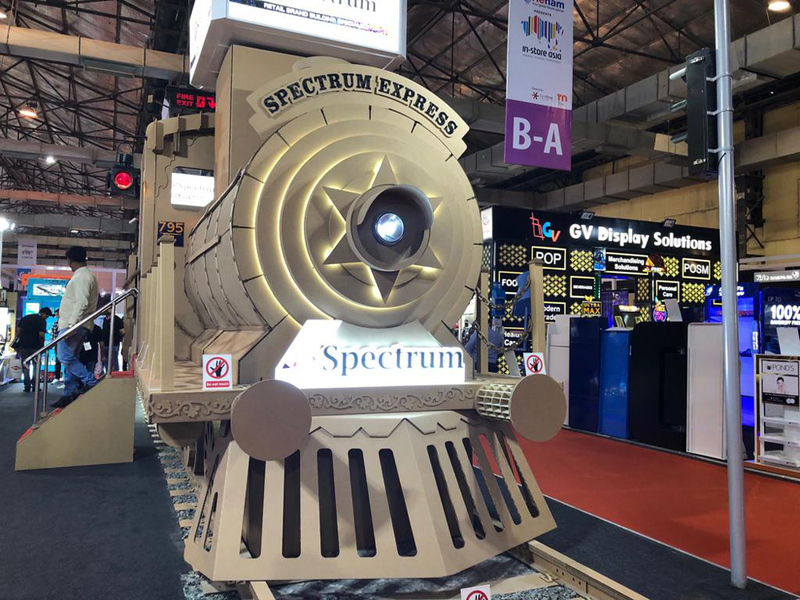 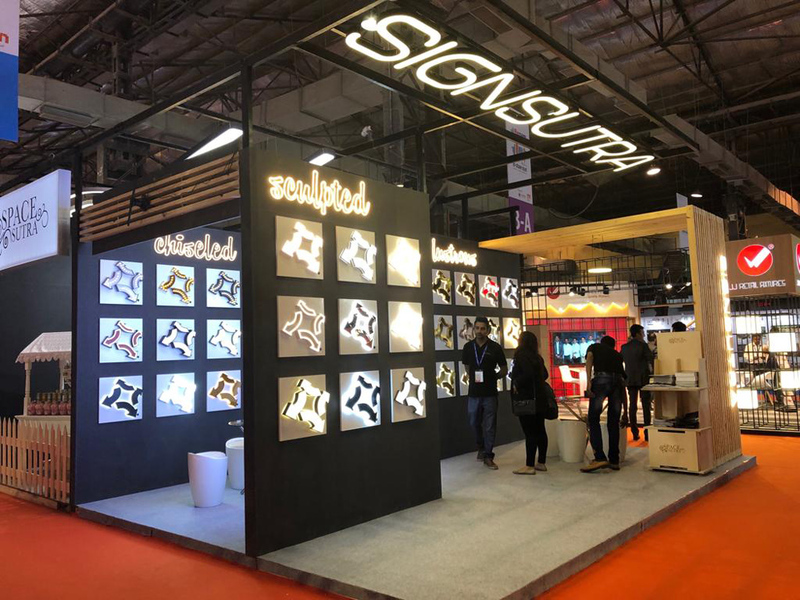 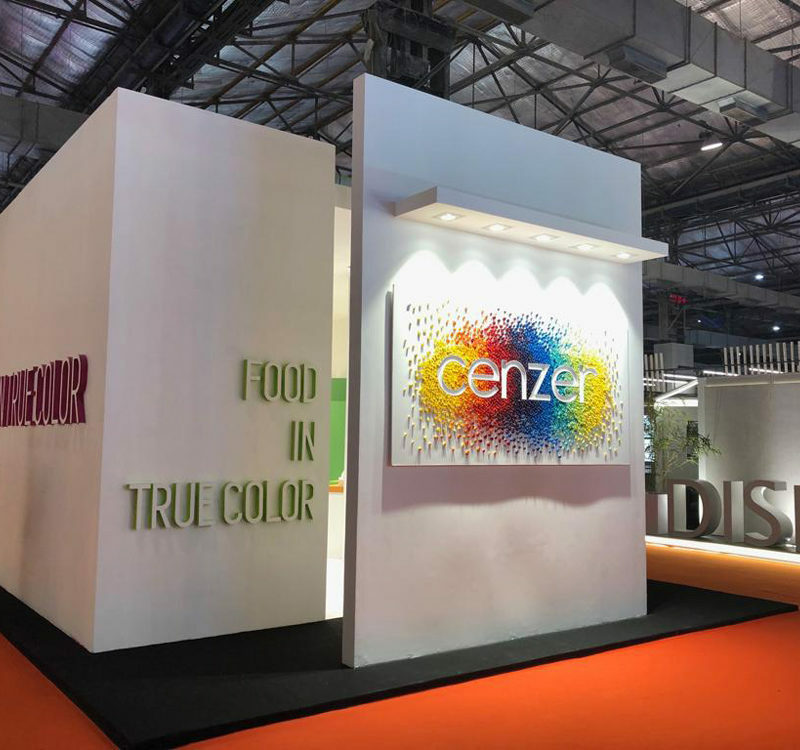 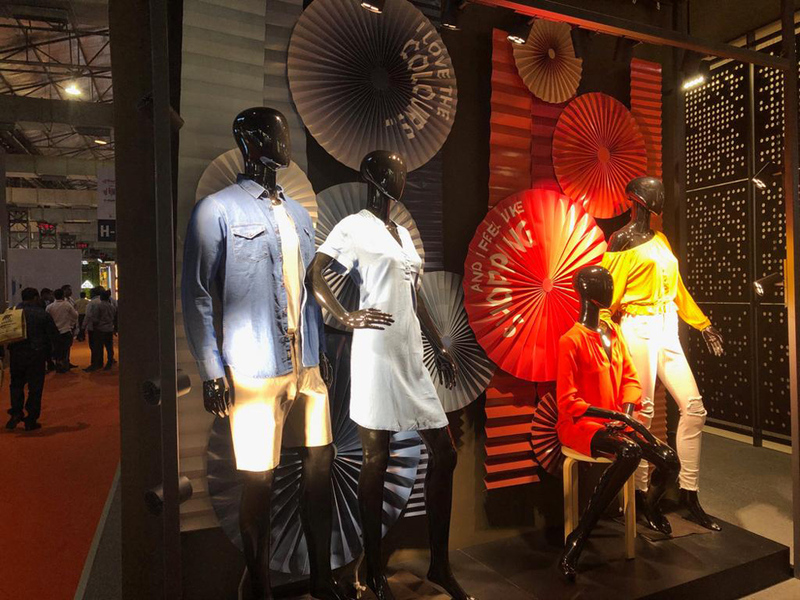 For three days, over 7,000 visitors came to the Bombay Convention & Exhibition Centre, Mumbai, to find out about exciting new in-store displays and retail technology solutions from roughly 120 exhibitors and to hold successful business conversations. 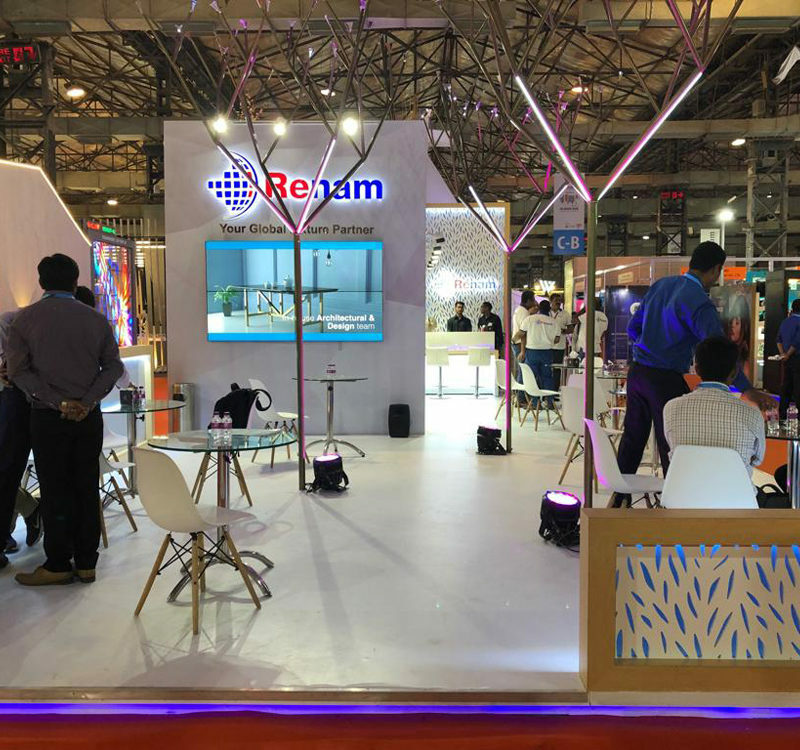 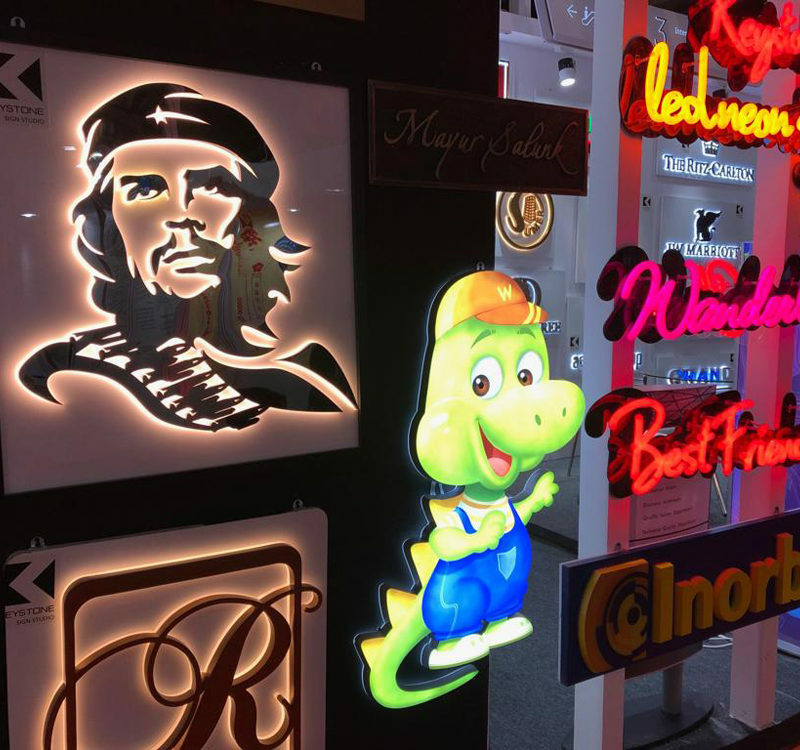 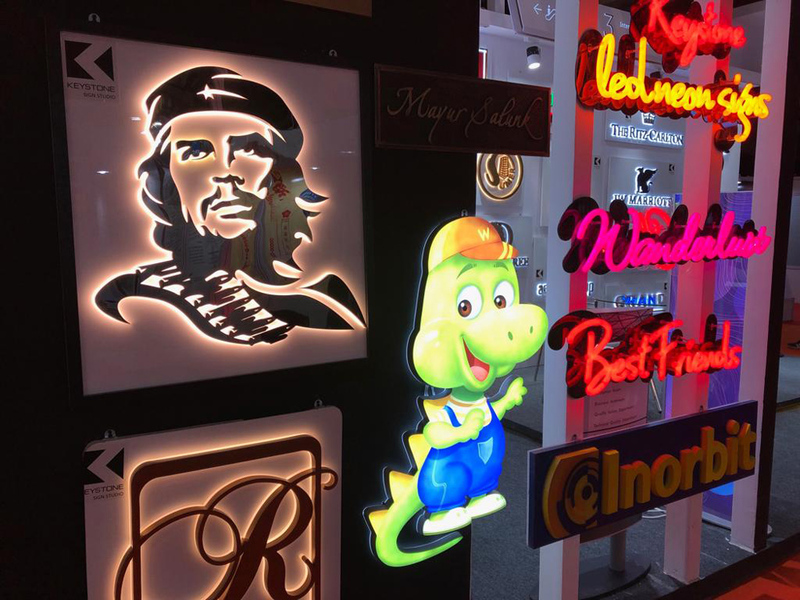 The high-caliber convention, which accompanied the trade fair, represented added value. 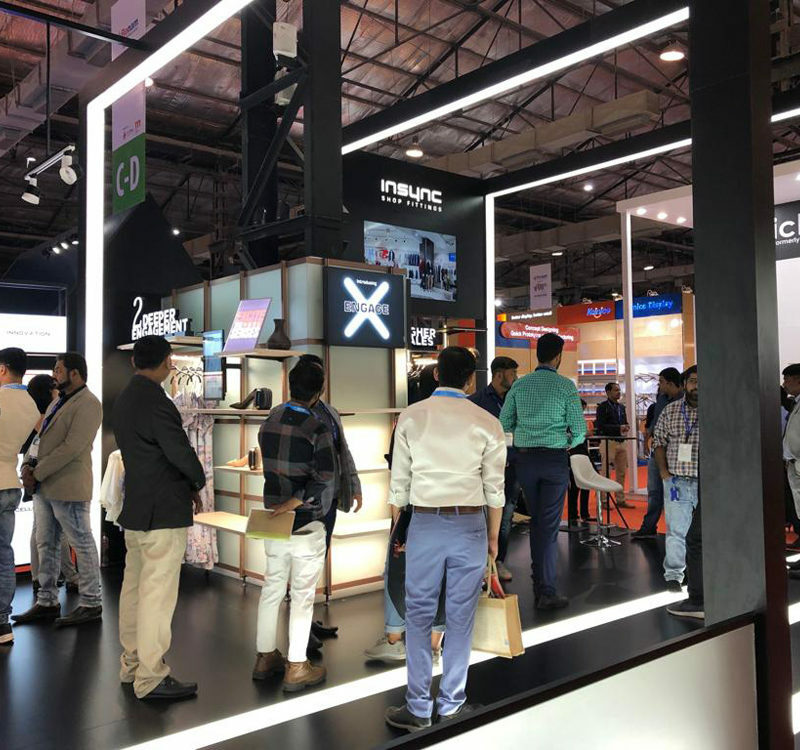 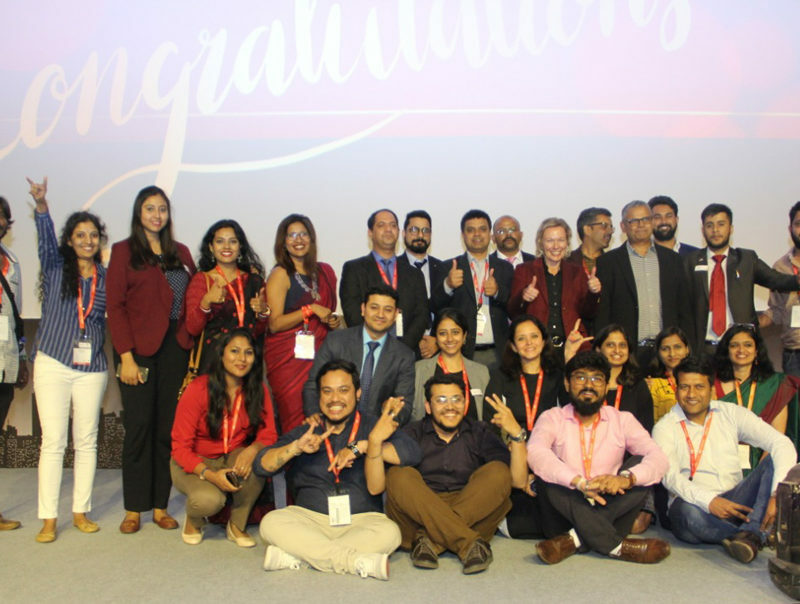 Over 300 Indian and international trade visitors from the fields of brands, retail design and retail solutions shared their experiences and insights on topics relevant to business decision makers in the retail ecosystem. 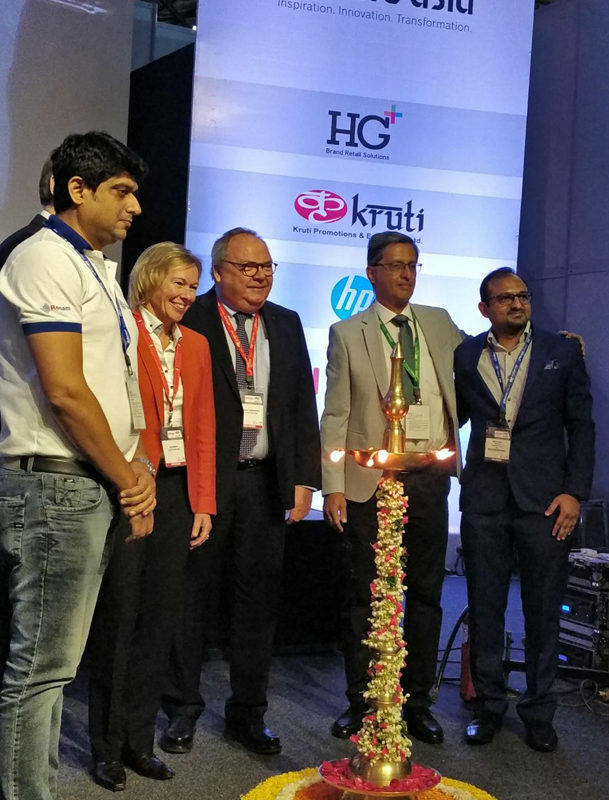 There were also lively panel discussions leading to an exchange of ideas and thoughts. 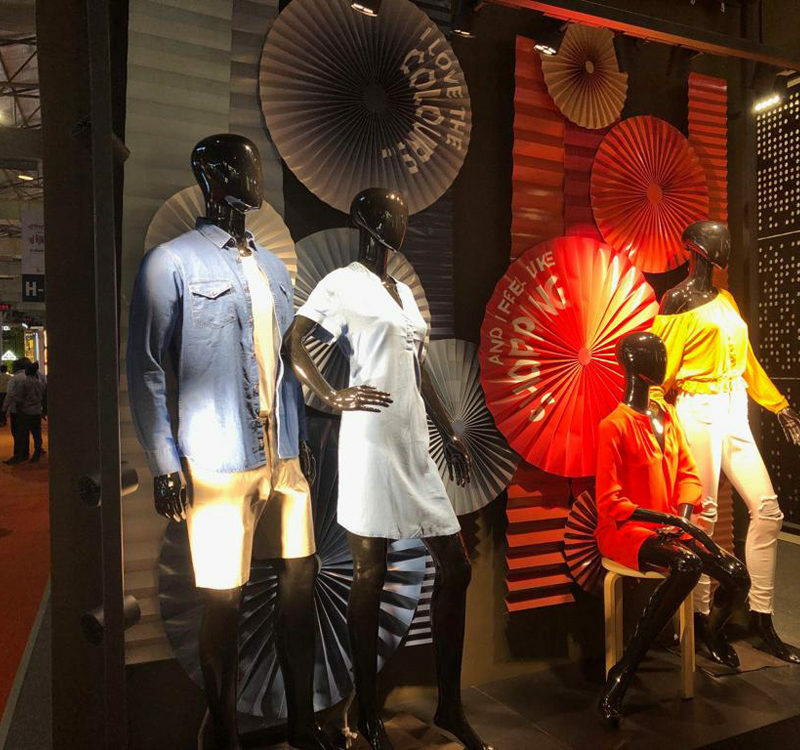 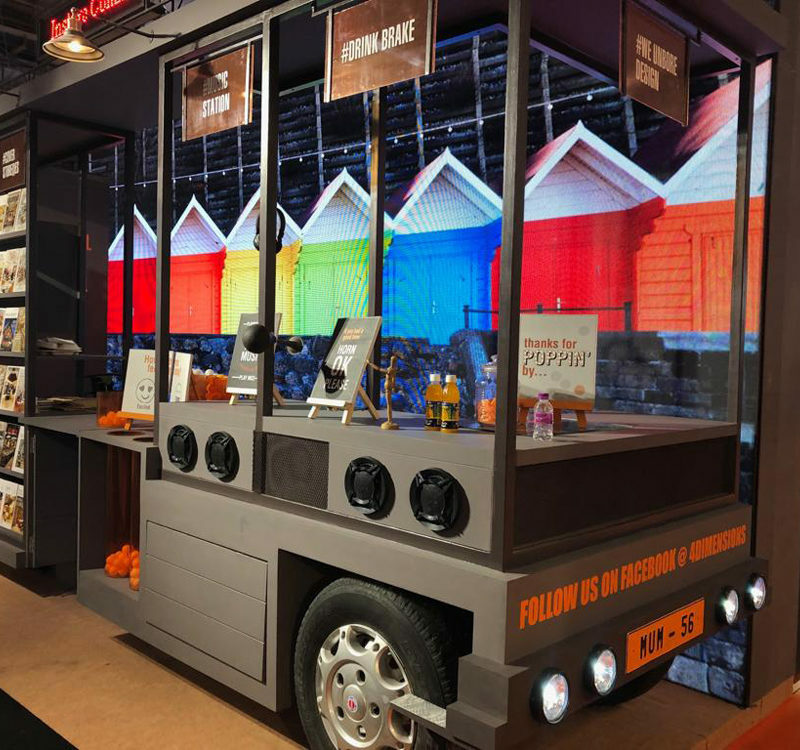 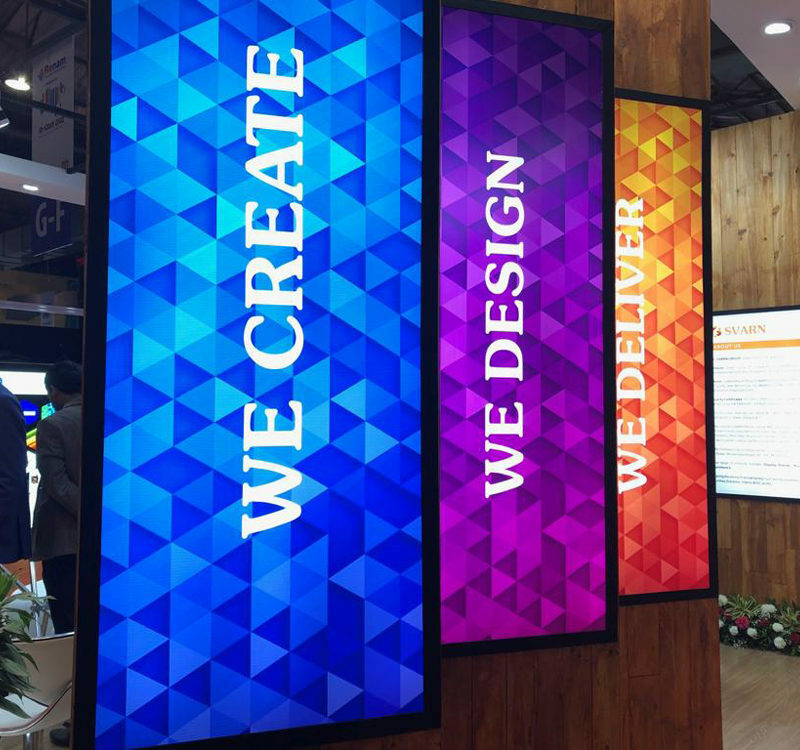 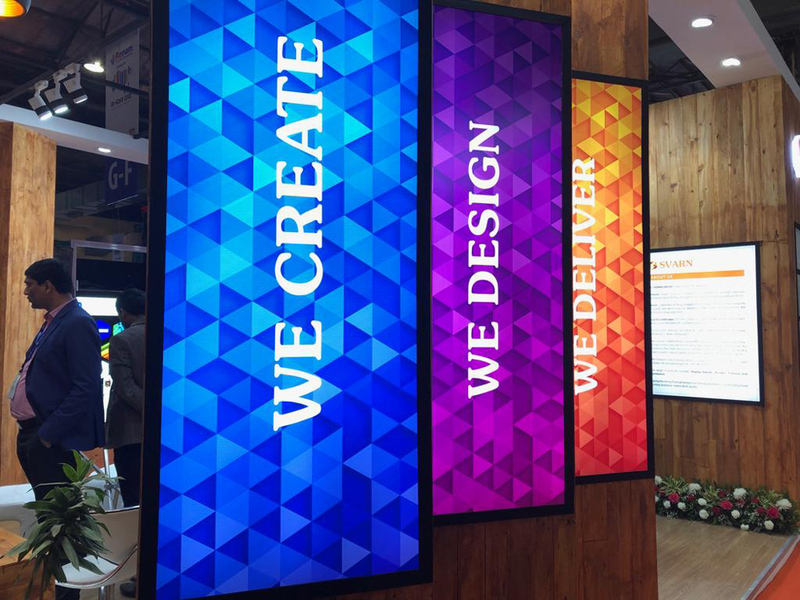 As in years before the VM Challenge and the VM&RN Retail Design Awards were important highlights of in-store asia. 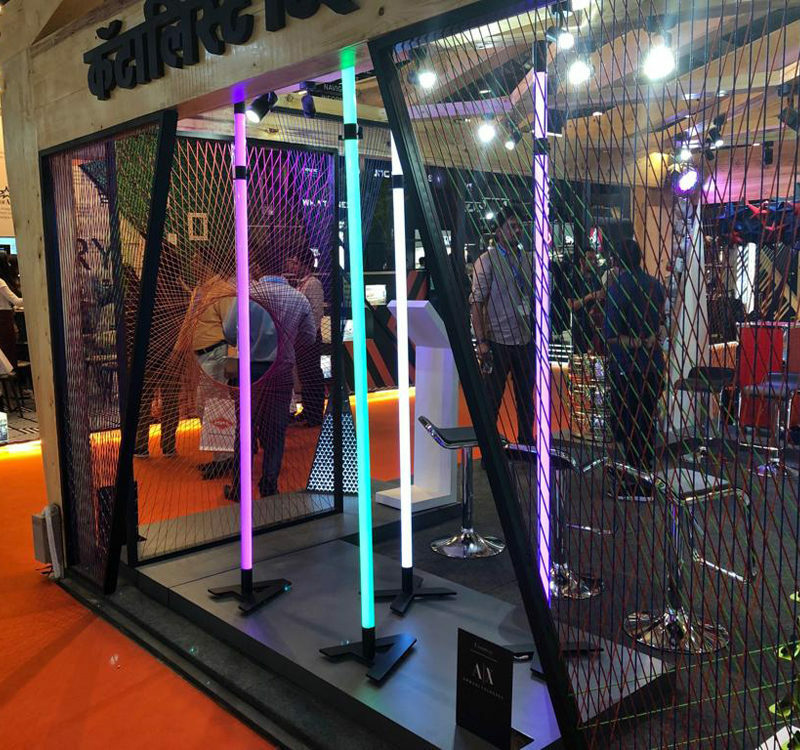 The VM Challenge is a unique window display contest in India. 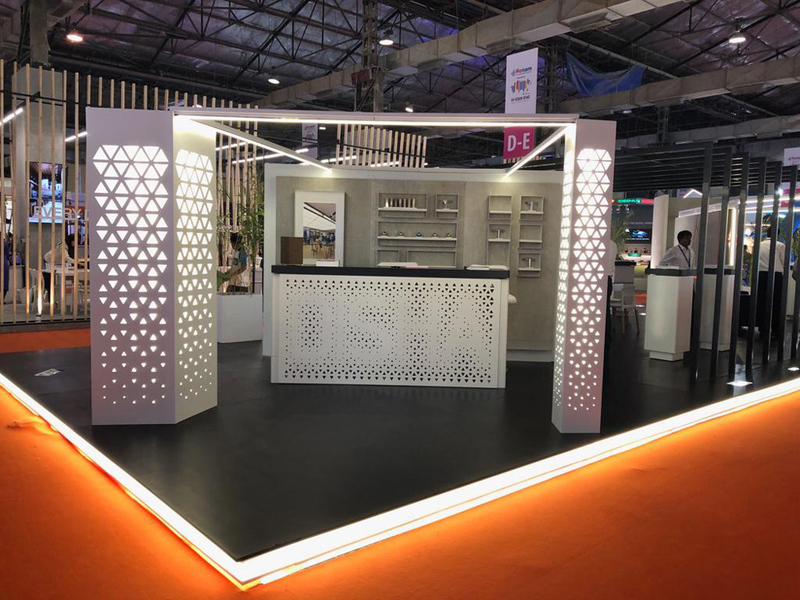 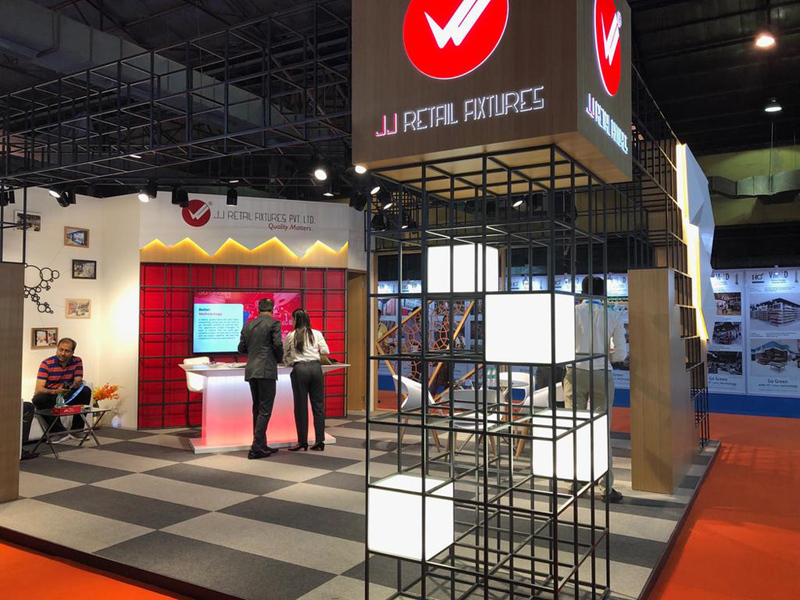 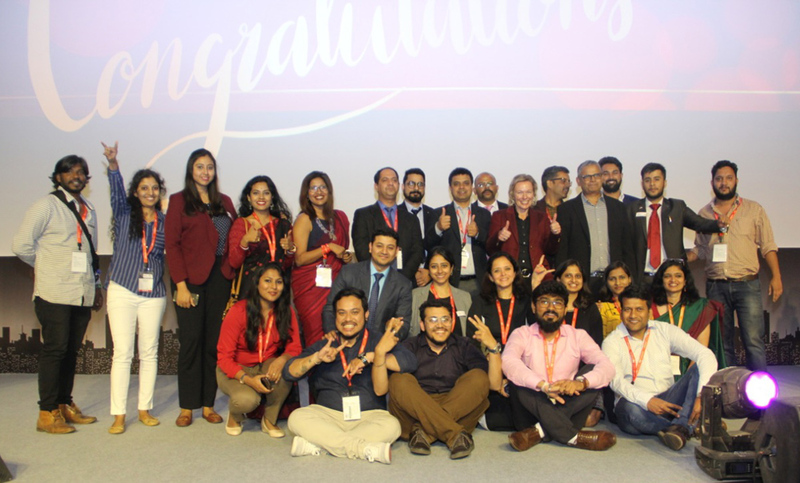 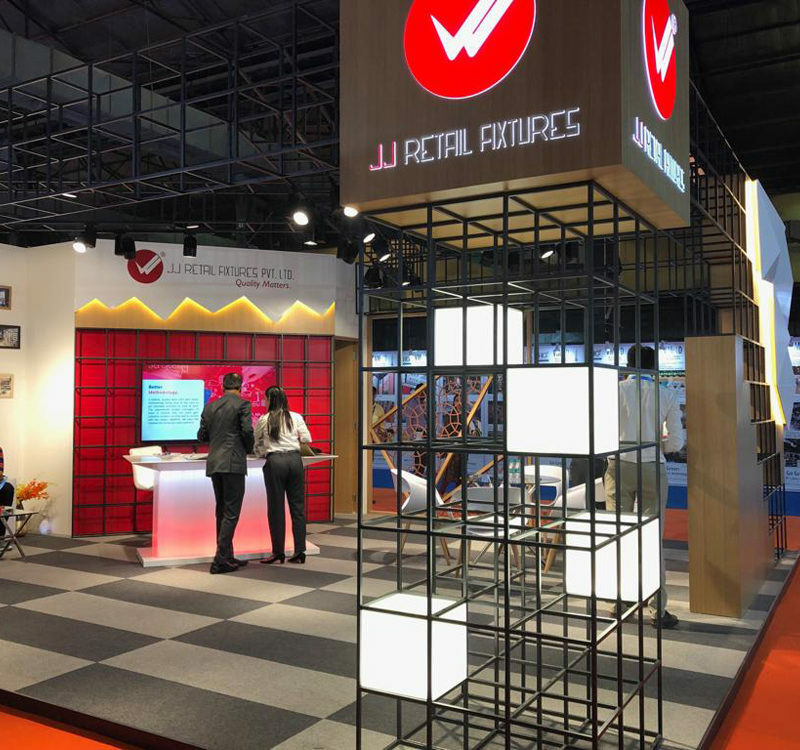 Business executives and the retail design community including brands, retailers and retail solution providers attended the 11th edition of the VM&RD Retail Design Awards.